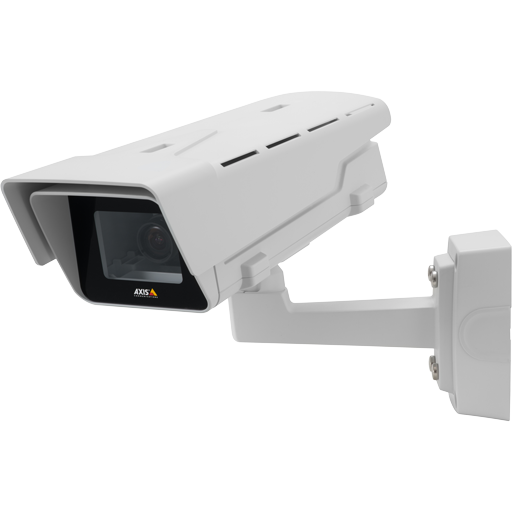 The first thing you need is a camera. 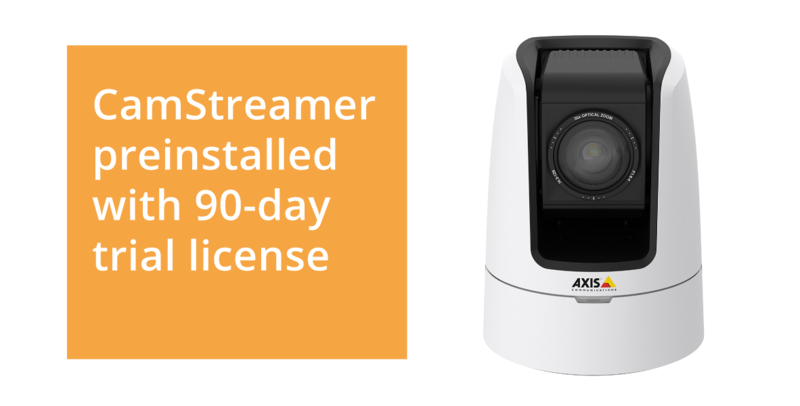 CamStreamer works with Axis cameras. 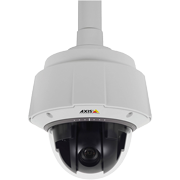 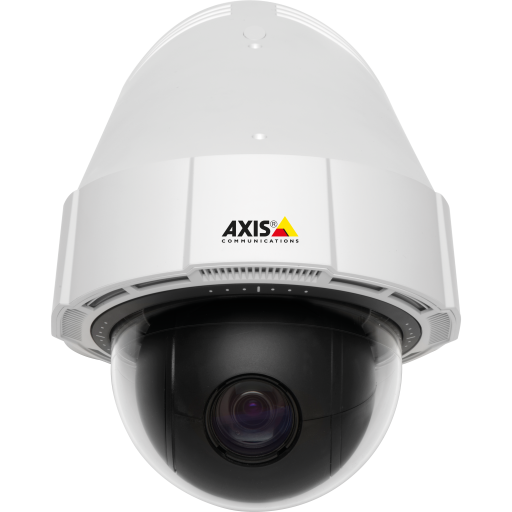 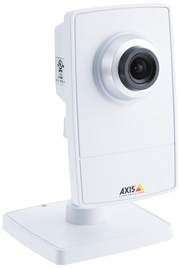 Axis brand offers many types of cameras from the simplest to professional ones. 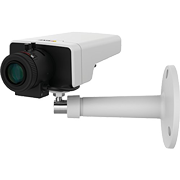 We do not sell cameras directly on our website but you can use our recommendation. 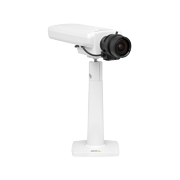 When you purchase one, come back to us.